Download Online Retail Store Website Template Free PSD. 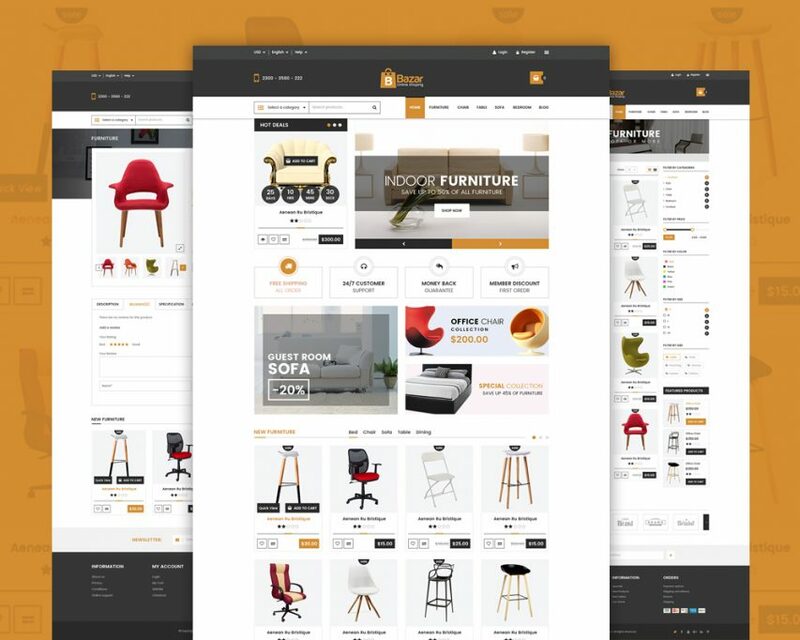 This isa eCommerce website template free psd that can be used for a furniture retail store or any other eCommerce shopping website. The design is clean and simple. It contains all the necessary elements a normal online shop should have. Online Retail Store Website Template Free PSD contains 4 pages giving you the possibility to create a complete eCommerce website Design. Hope you like it. Enjoy!